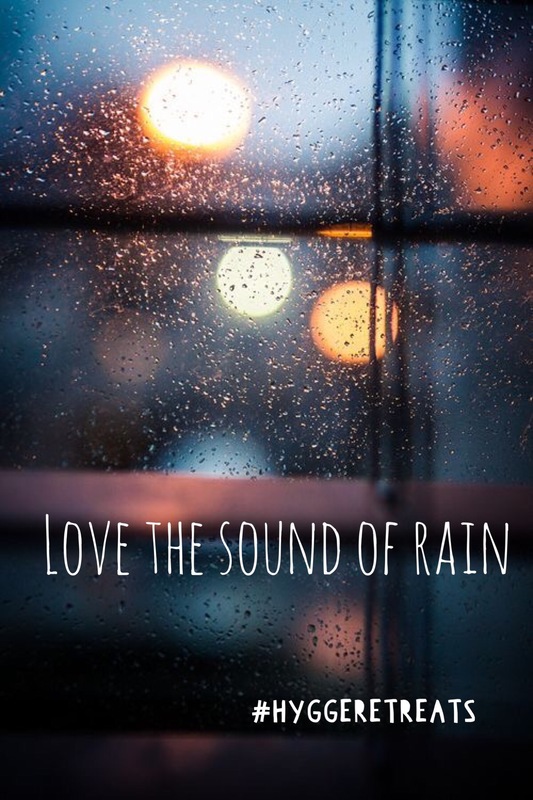 Would you like to leave your phone and social media alone for an hour even a day without feeling like you’re missing out? Could you manage without your phone for a whole weekend? Does your livelihood depend on using and accessing your phone? Do you think you are addicted to social media? What do you think the future holds with regards to being social? Will we communicate less face to face each year? Who thinks social media is social?! 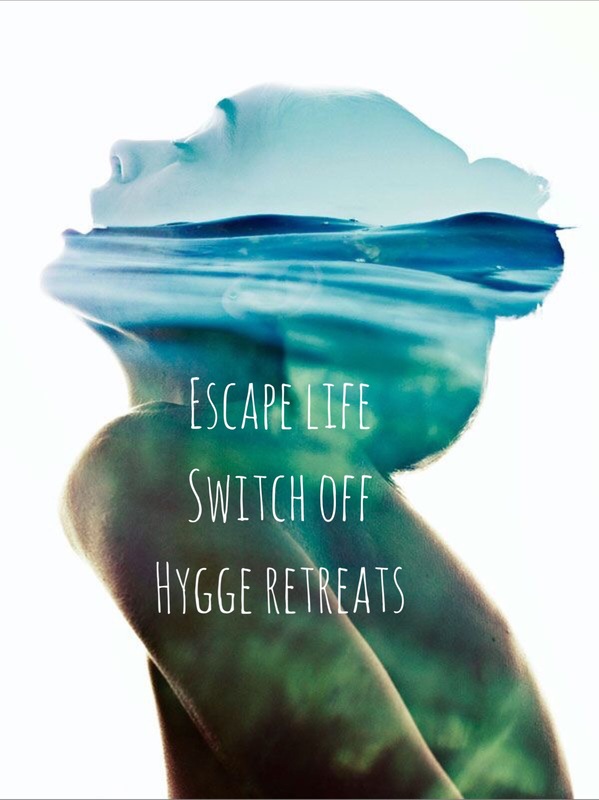 Hygge Retreats is hopefully going to help us (yes that includes me) to disconnect from technology and social media pressure. I more than anyone need to learn how to relax more and appreciate how amazing life is without constantly answering emails, updating my status on both personal and work social media platforms and working silly hours each week. 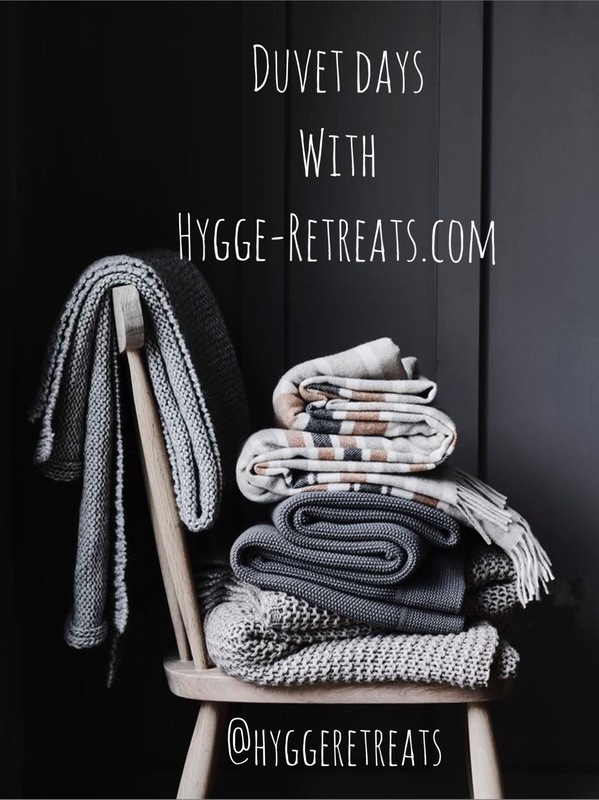 It’s time to get HYGGE with it !